Andy stood up out of the hay, put his hands on his hips in a brave fashion and said, "I demand to see your King!" Several of the smaller reptiles paused in their running about when he spoke, but did not stop to speak to him or point him in the right way. So Sir Andrew approached a Triceratops that was using her horns to move logs and sticks into a large pile and said, "My name is Sir Andrew, of the furry creatures, and I demand to see your King!" The Triceratops snorted and rumbled, "He's in the castle. Enter through that gate and up the stairs. You will find his chambers there." And with that the dinosaur turned back to her work, ignoring the presence of the human inside the castle gates. Andy ran into the castle and up the stairs. At the door to the chambers were two hooded snakes, with capes draped about their hoods, and bands of gold on their fangs. When Andy walked up he saw a bead of poison form at the point of a fang. He stopped short. "Hello. My name is Sir Andrew of the mammals. I am here to speak to your King about returning our Queen to us." One snake entered the chamber and returned shortly saying, "The King isss busssy.. You will ssspeak quickly, or you will feel the pain of my fanggsss..."
Andy bowed slightly, keeping a sharp eye on the snake's position, and entered the chamber. To Andy's surprise, the King of the Lizards was an Iguana! His bright green stripes seemed out of place against the dark grey of the castle walls as he lounged in a window overlooking the battle. One eye swiveled toward Andy while the other looked at a Pterodactyl delivering a message through the open window. "Can I help you?" the King said. "My name is Sir Andrew, from the mammals..." Andy began. How should Sir Andrew proceed? or Leave the room, because that guy is scary! OK! Voting closes at 5:30am MTN/7:30am EDT. You know the drill. 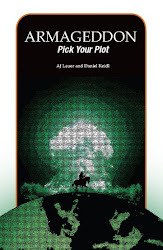 Let me know in the comments where you think the story should go, and I will take it wherever you tell me to! 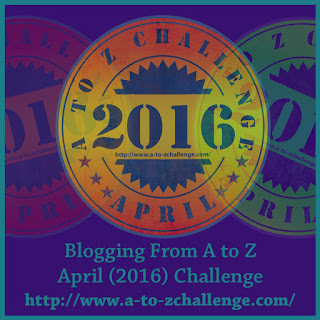 #AtoZChallenge: Jump into the castle! 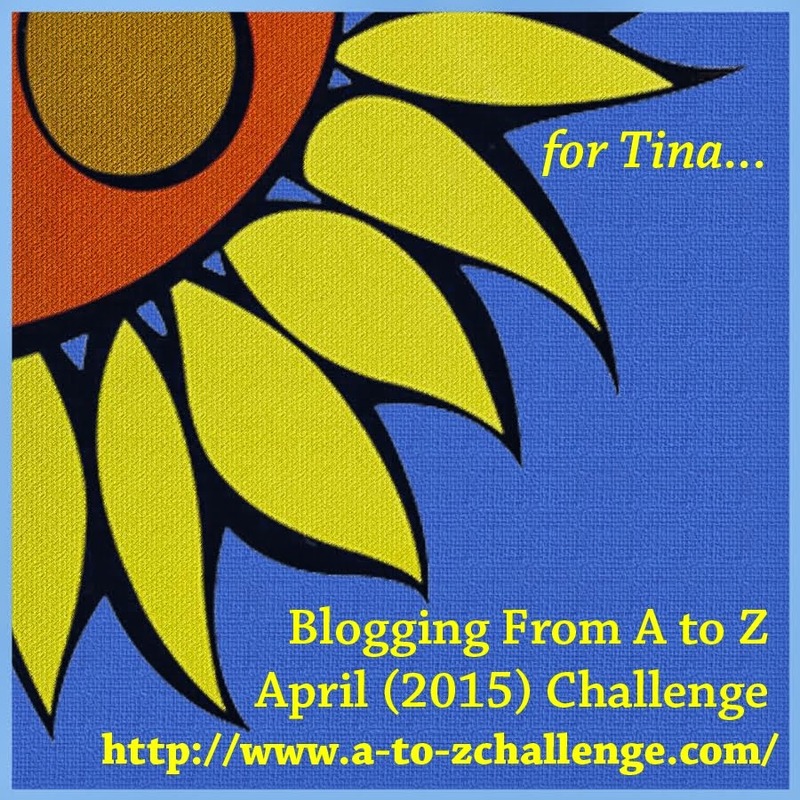 #AtoZChallenge - Into the fray!